There is an ancient proverb that says: without vision, people perish. I believe we in danger of watching the NHS perish in front of our eyes, not because we don’t know what to do or even how to do it. I believe we have been so focused on the what and how of healthcare, that we may have forgotten why we do what we do. The NHS is an organism, made up of many living cells, called human beings, who have a vast range of complementary skills and interpersonal connectivity. These cells work together in tissues, joined to each other in complex systems to function as a body, a body which gives itself for the health and well-being of the nation. 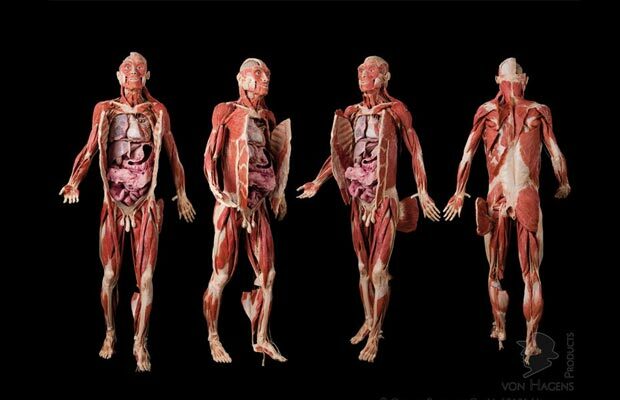 This body is not a robot, who’s performance can be processed like a machine for a predetermined output, but it has been treated as such, just another example of biopower, where people are used, rather than cherished. So now we have more of a Tin Man with no heart, than a living, breathing body. But at the heart of the NHS is what we find in the heart of every human being, if we dig deep enough. The heart of the NHS, the very core of its being, it’s true raison d’être, it’s driving force is in fact, love. And the people, the cells who work in this loving organism, also carry love in their hearts for other people. It is stamped through the DNA. It is the motivation. 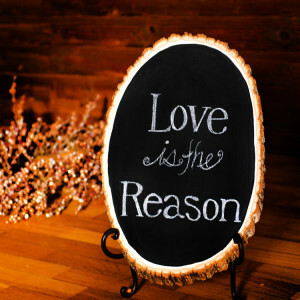 It is the reason people get out of bed in the morning, or work through their weekends and nights. It is why the wards are clean and the beds are made, why the bloods are taken, the investigations are done, the research is carried out, the people are washed and fed. It is why the hours of study and audit are diligently pursued, it is why the training is so robust, it is why the skills are acquired, it is why the time is given. It is why the NHS was founded in the first place, because all people, no matter how rich or poor, saintly or depraved, are worthy of love. And yet we find that the human beings who join together to form this body are often struggling with severe stress, anxiety, depression and low morale. How can this be so? 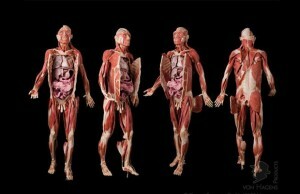 Is it possible that the structures we have put in place to try and support this body have instead become a hindrance? 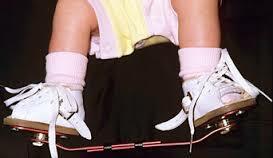 When my wife was born she had congenital talipes aka clubbed feet, due to a positional issue in her mum’s womb. When she was born, her feet were turned in and she had to wear painful calipers for 2 years until she was operated on by a very skillful orthopaedic surgeon. Now, in her mid thirties, she can run and dance because the calipers were taken off in childhood. As the NHS grew and developed, structures were put in place in its formative years to help the right sort of growth and strength to happen, but many of these are no longer useful and in fact are now a hindrance. We have become slaves to serving structures and ways of doing things that work against us as we try and stay true to our core motivation of love. Part of what we are exploring through ‘Better Care Together’ here in Morecambe Bay is how to dismantle and reform these structures in order to allow this amazing body to function more naturally and freely. This organism is constrained within bizarre silos that make the what and the how of healthcare provision so complex that the why of what we are doing so easily gets forgotten amidst the complexities of service delivery. So, first and foremost, we must recover/rediscover/reconnect with/strengthen our vision, founded upon love and compassion for other people. Galvanized by this vision to provide continually improving, high quality, compassionate and loving healthcare to all in our community, we must tell the structures again and again, that we do not serve them, but they are only there to help us in our task. Right now, they need remodeling, and this is happening. We need less care in hospitals and more in the community, we need better integrated IT, different payment methods, new ways of working in General Practice (in larger more resilient practices, federations or co-operatives) and across the old boundaries, better pathways for patients and communities to be able to care for themselves and each other more effectively. But unless we have love, all these things are like a great symphony orchestra, playing a great new score but void of any connectivity with the audience. The form, as our chief commissioning officer, Hilary Fordham, rightly tells us, must follow the function, but I believe both the form and the function are motivated and under-girded by love and compassion. 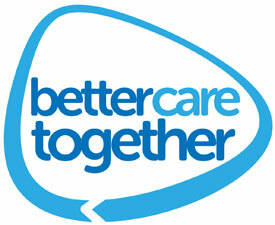 So, why Better Care Together? Because the world has changed and the health needs of the population have changed and we simply can’t afford for things to remain as they are. But the deeper reason is so that we can provide continually improving, high quality, compassionate and loving healthcare to ALL in our community. This involves a mindset change. No more can we think of our own little patch. No more can we think ‘I’m just a GP of 1500 patients’, or ‘I’m just a nurse on the cardiology unit’ or I’m just a physio working in one particular area’ or ‘my practice only looks after 17,500 people’ (though of course this kind of personal care is still absolutely vital), but the paradigm shift in our thinking is towards being a member of a healthcare system that cares for the 350,000 people around the Bay. It’s about allow our hearts and our vision to grow bigger whilst giving brilliant care to individuals where we are located. That means learning to work differently, always motivated by the love and compassion we have for people.